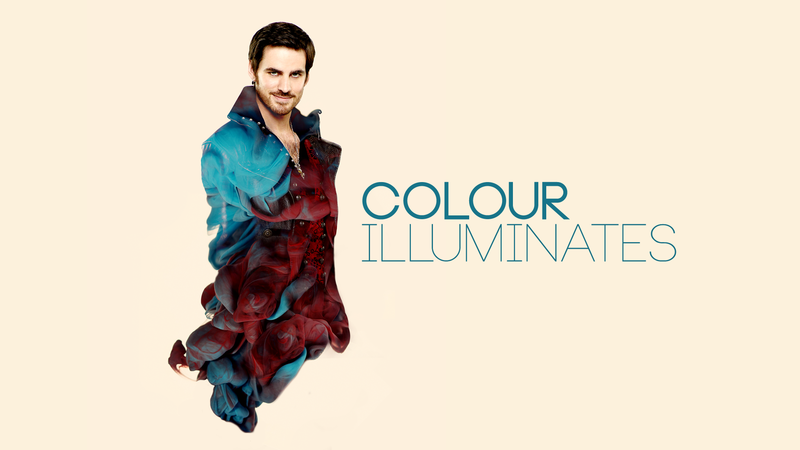 Killian Jones -. 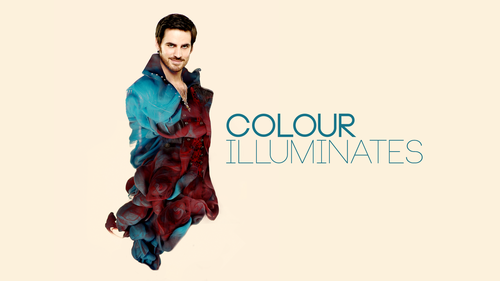 Colour Illuminates Series Captain Hook. HD Wallpaper and background images in the C’era una volta club tagged: photo ouat once upon a time captain hook killian jones. This C’era una volta wallpaper might contain abito da cocktail, il fodero, and abito da.